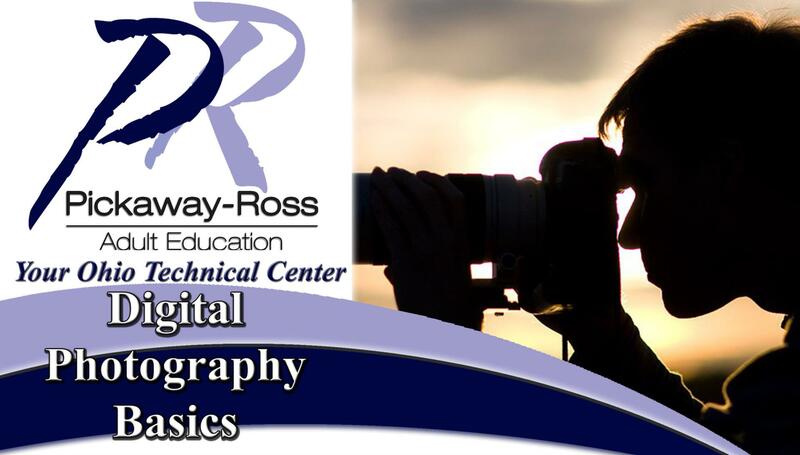 Learn basic digital photography skills from professional photographers through this six-week course. This course starts by reviewing and setting your camera settings and operating modes. The course advances to cover operation modes and many of today’s photography basics, including lighting and composition. **Please bring your own camera if possible. Class Times: 5:30 p.m. - 8:00 p.m.
For more information, please call (740) 642-1365.